Please note this is an NCCA Members-only event. Attendance is free of charge. Please confirm your attendance to the office. 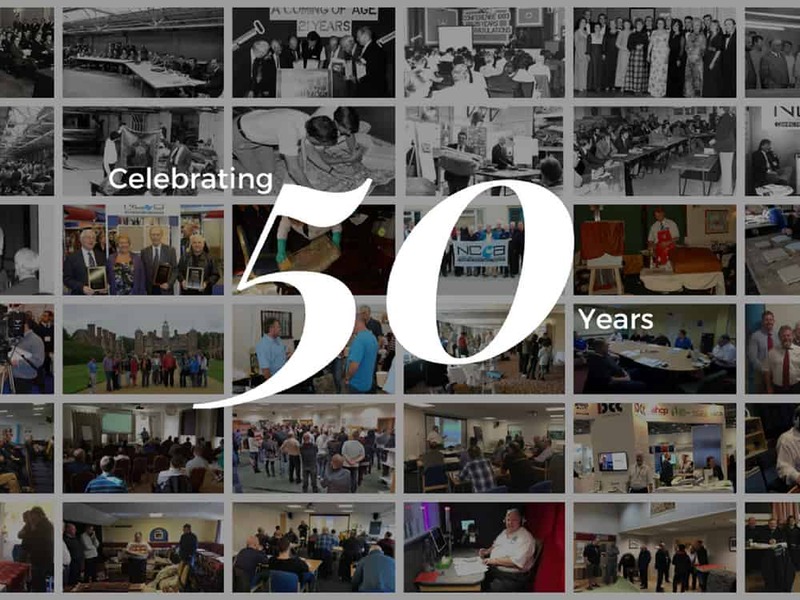 Please join the NCCA at the Crowne Plaza in Stratford-upon-Avon on Saturday 21st April to celebrate our 50th Anniversary! In April we will be hosting our General Meeting along with a Gala Dinner. The NCCA are inviting all Members and Corporate Members to join us for the festivities. Details follow, we hope to see you there. The NCCA are hosting a number of informal regional meetings which all members in the nearby area are invited to drop by. 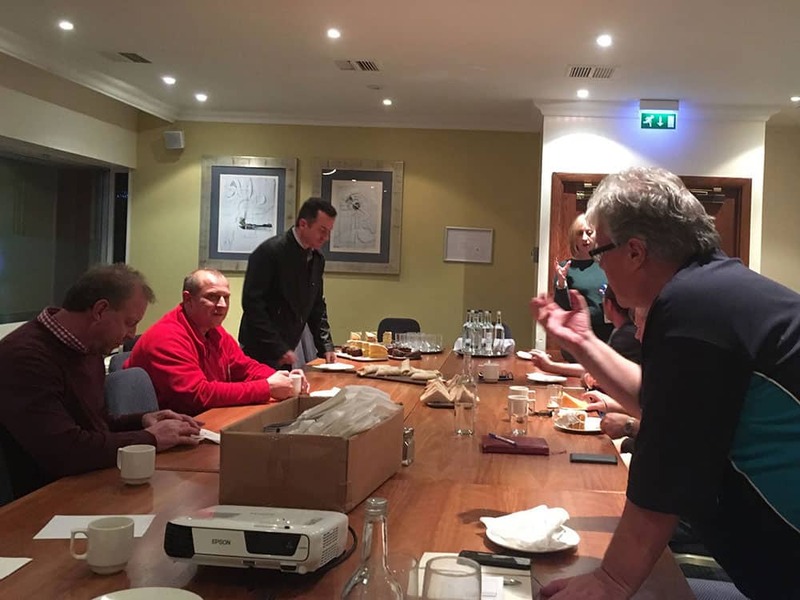 Our next meeting will be held at Restormate on Monday 21st May 2018. The NCCA are hosting a number of informal regional meetings which all members in the nearby area are invited to drop by. Our next meeting will be held in Doncaster on Wednesday 20th June 2018. Venue TBC. The NCCA are hosting a number of informal regional meetings which all members in the nearby area are invited to drop by. Our next meeting will be held in Carmarthenshire on Wednesday 20th June 2018. Venue TBC. The NCCA are hosting a number of informal regional meetings which all members in the nearby area are invited to drop by. 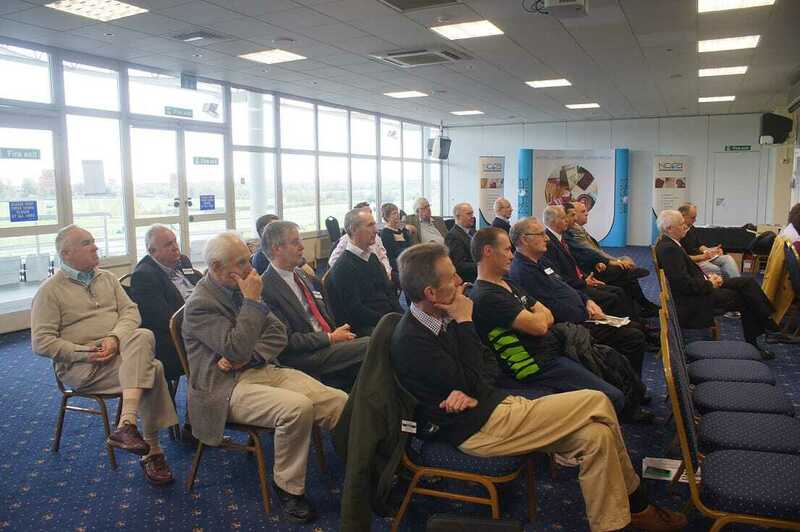 Our next meeting will be held in Plymouth on Thursday 9th August. For the second year, The NCCA are joining forces with the WCP for an even bigger exhibition! 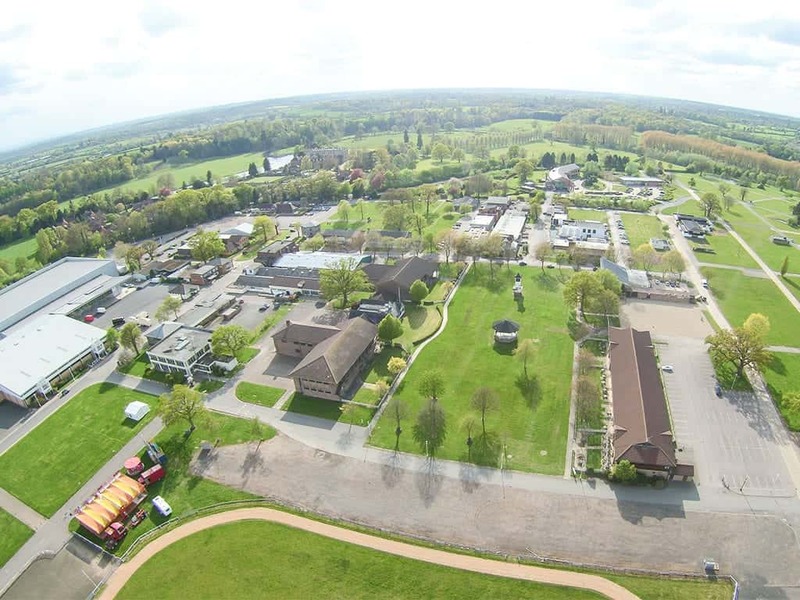 The WCP Cleaning Show 2018 will be held at Stoneleigh Park, National Agricultural & Exhibition Centre in Warwickshire on Saturday 8th September. The NCCA are hosting a number of informal regional meetings which all members in the nearby area are invited to drop by. Our next meeting will be held in Burgess Hill on Wednesday 21st November. 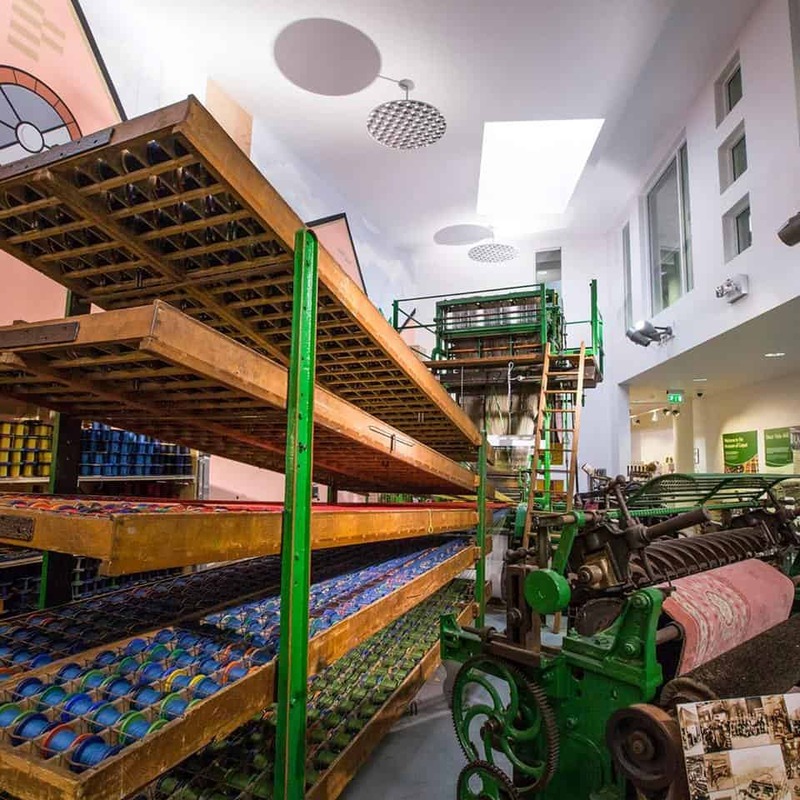 Join the NCCA on a visit to The Museum of Carpet. The Museum of Carpet will also be hosting our Advanced Spot & Stain Removal course on Friday 22nd February. Members are eligible for 20% off when booking visit and course together. The 2019 Cleaning Show (March 19-21, Excel, London) is set to be more relevant for carpet cleaners than ever before. 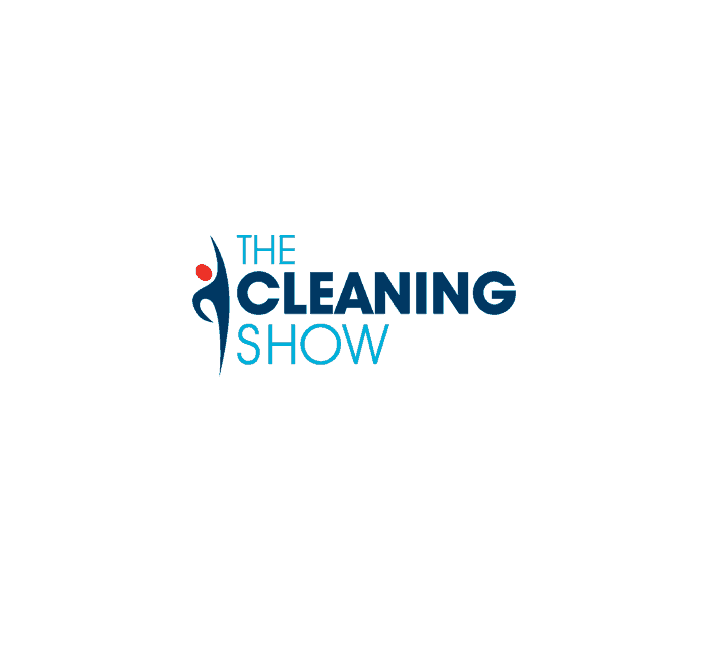 The Cleaning Show Announces New Carpet Cleaning Village For 2019 Show.